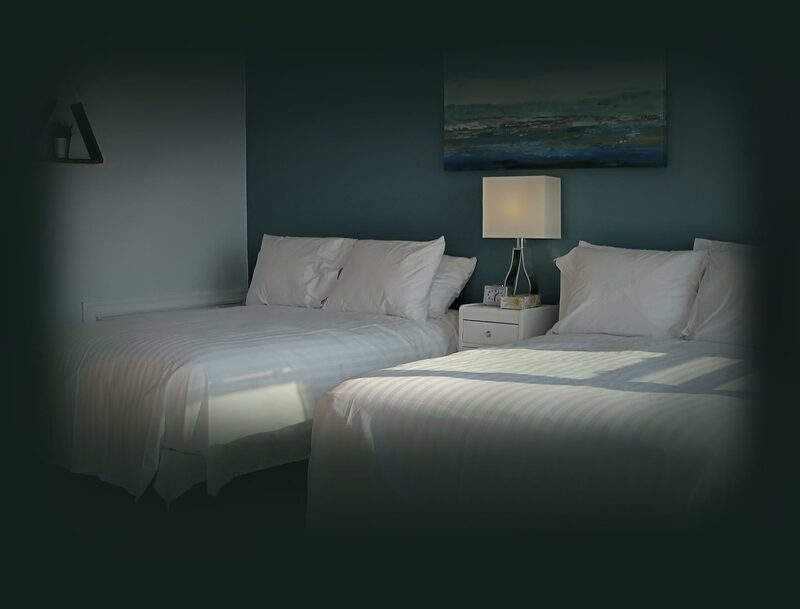 Silver Lining Inn and Motel – Accommodations in Cheticamp, Nova Scotia. 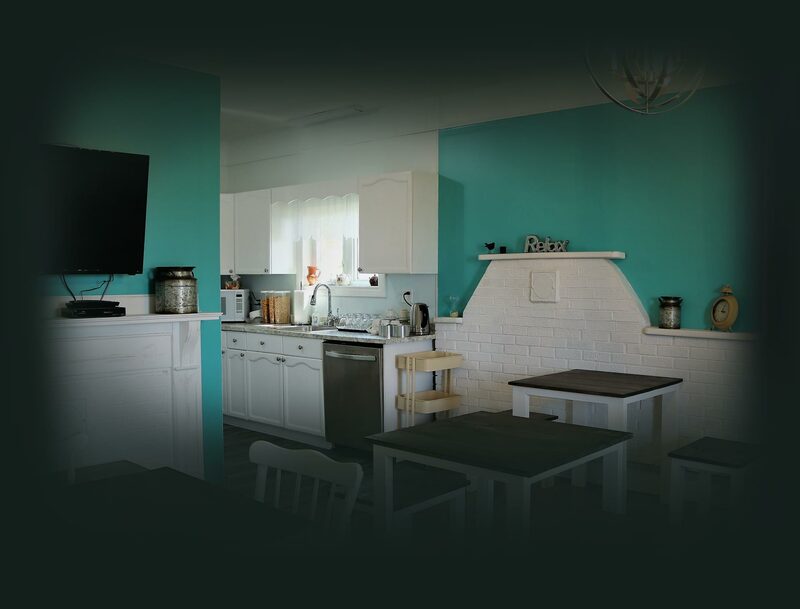 – Located on Cape Breton Island along the Cabot Trail, The Silver Lining Inn and Motel offers accommodations to travellers and visitors. 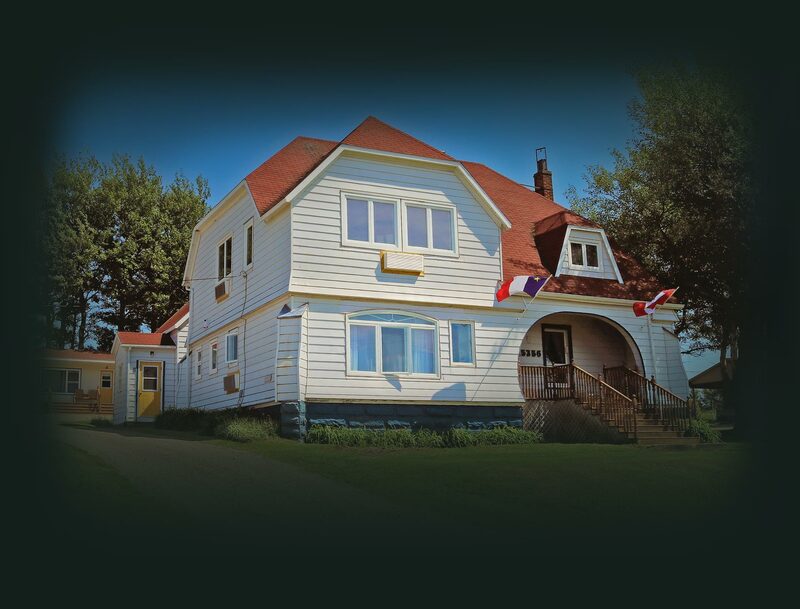 Located on the Sunset-Side of Cape Breton Island, along the World-Famous Cabot Trail, The Silver Lining Inn and Motel offers accommodations to travellers and visitors in the traditional fishing community of Cheticamp, Nova Scotia - Canada. 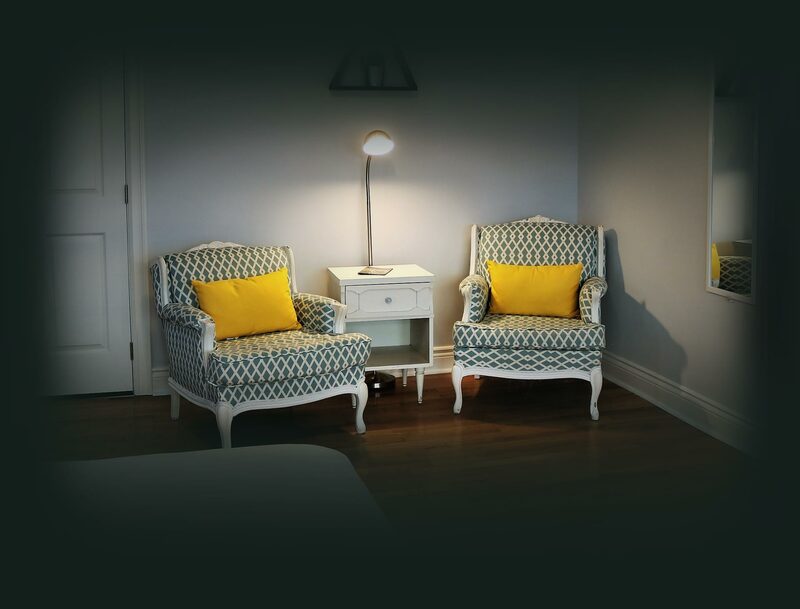 Our Guest Rooms have all been completely renovated. We have incorporated new technology and modern amenities while maintaining the heritage charm that the Merry Homestead is known for. All rooms feature new air conditioning & heat control systems, new beds, linens, furniture and bathrooms, Smart TVs, fridges and other amenities to make your stay a most enjoyable one. We offer a pet friendly room as we love our pets and understand how difficult it is to leave them behind. 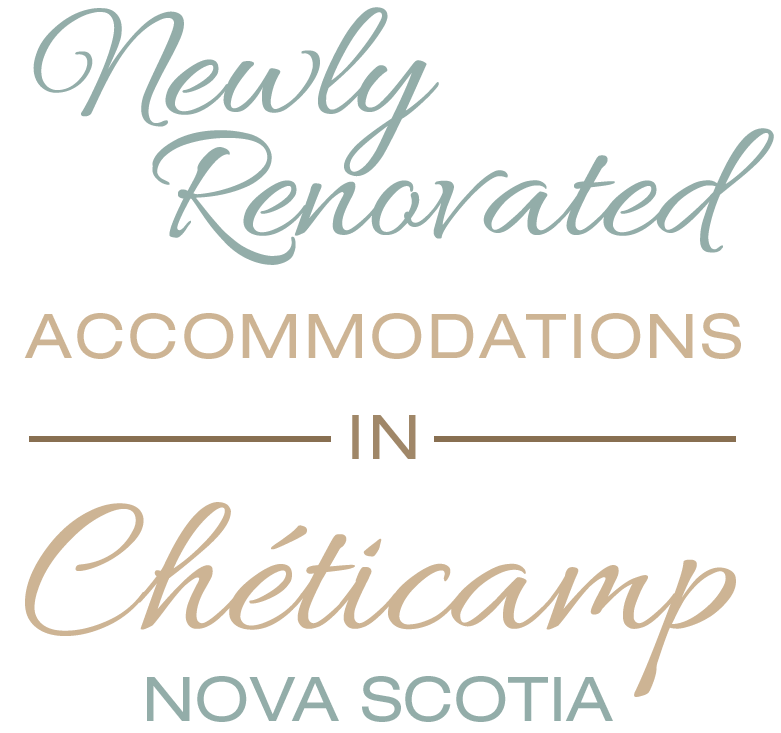 Come stay with us in the centre of a quaint bilingual fishing village and experience gracious, unpretentious Acadian hospitality at its finest. We look forward to your visit, and the opportunity to share our historic homestead with you. Un service courtois et amical en français ou en anglais.